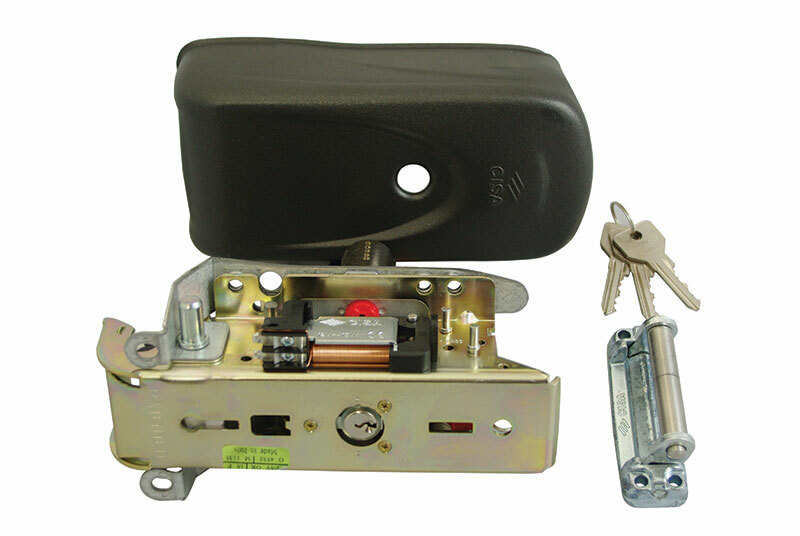 Innovative locking system, with a “rotary hook deadbolt”. Pull resistance of up to 2000 kg. 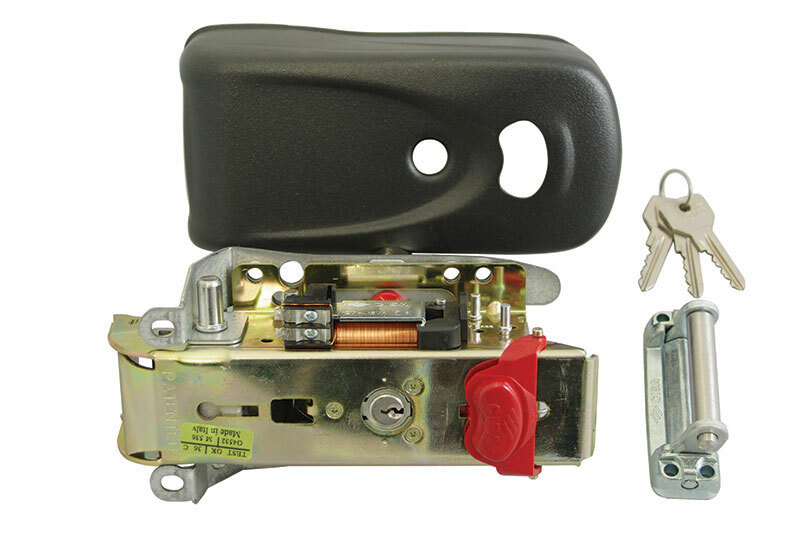 Protective steel case totally enclosing the lock and striker. type of self-adjusting “swinging rod” striker, active both vertically and horizontally (patented system). the deadbolt rotation. 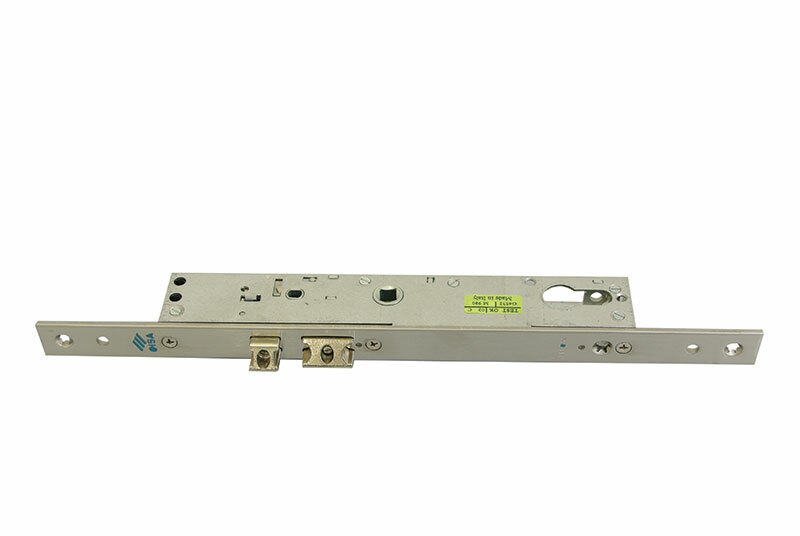 Ready to open: the deadbolt is withdrawn but the door remains in closing position. 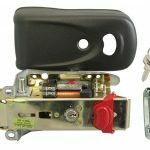 Elettrika is interchangeable with all the types of lock available in the market. The innovative reloading system ensures silent opening and closing operation. The gate rebound effect is reduced. 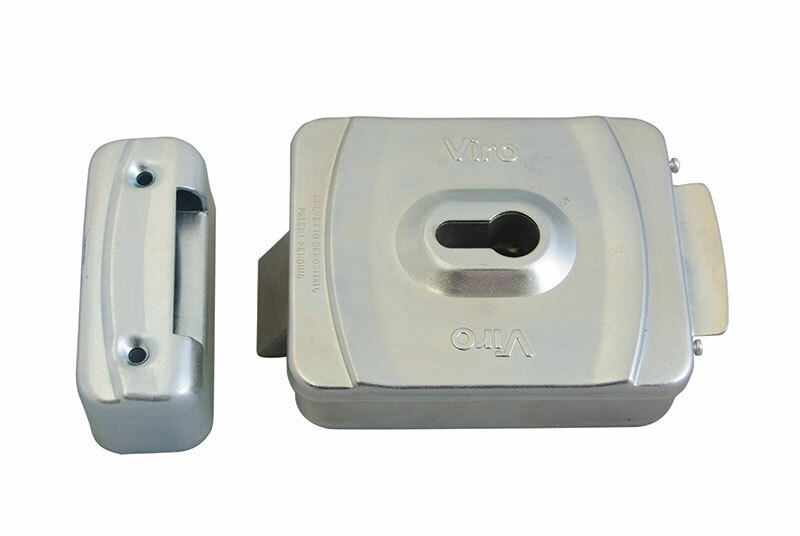 The hold open device (when selected) allows to block the lock in its open position. 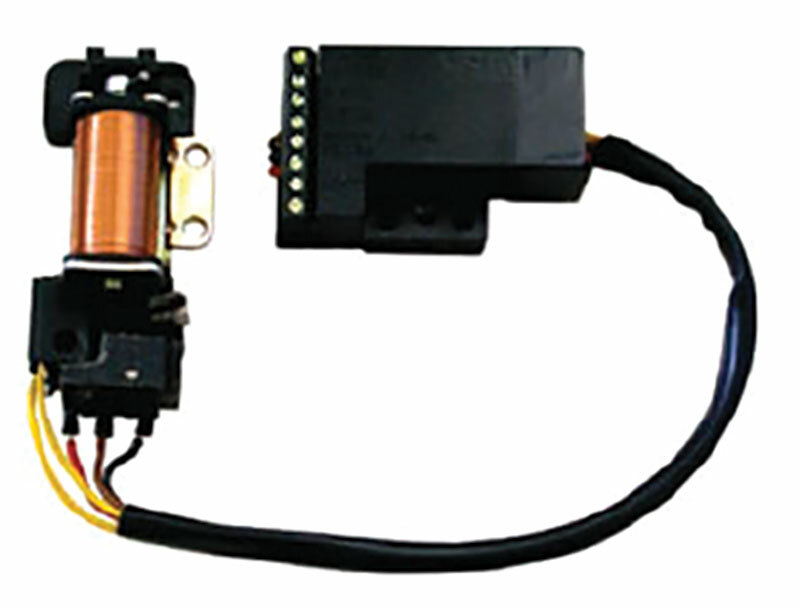 Rated voltage 12VAC (3 amp).